We’re keeping the first round of submissions open a bit longer to allow for more entries to come in. So if you haven’t already submitted your plot idea, it’s not too late! We will debut our first ever #MyPaperblanksMovie on Tuesday, October 2nd. 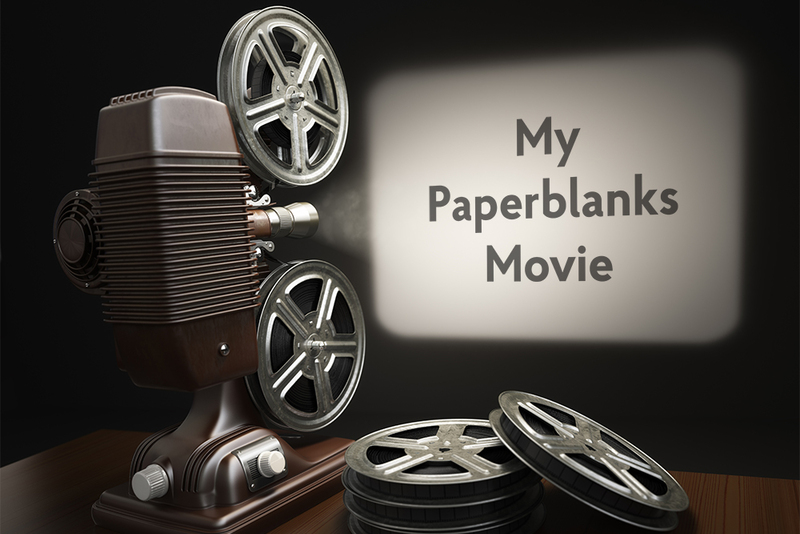 Read below for all the details on how you could get your Paperblanks movie made. Calling all screenwriters and storytellers! Do you have an idea that you want to see come to life? 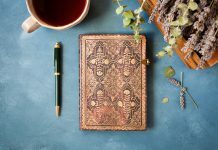 Here’s your chance to tell your tale on the small screen – via the Paperblanks YouTube Channel. 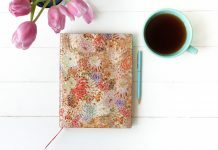 We know the Paperblanks community is filled with creative dreamers and writers and we want to help share your stories. We are looking for interesting story concepts to translate into a short movie, with a new video debuting the first Tuesday of every month (beginning September 4th). The winning entries will be selected based on the creativity of the submission and, of course, our ability to bring it to life (unfortunately no CGI). Please keep things PG-rated and be respectful of others in your entry. We’ll pick our September video concept by mid-August and debut the film on Tuesday, September 4th on YouTube (with trailers across our other social media platforms). Looking forward to seeing what creative concepts you bring forward! 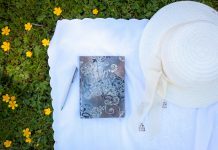 Previous articleCONTEST ALERT: Seize the Summer with Paperblanks! Who wouldn’t like to see their work shown like this? This sounds great!